Controversial ride-hailing company Uber says it has received a taxi brokerage license from the City of Toronto for its taxi service. 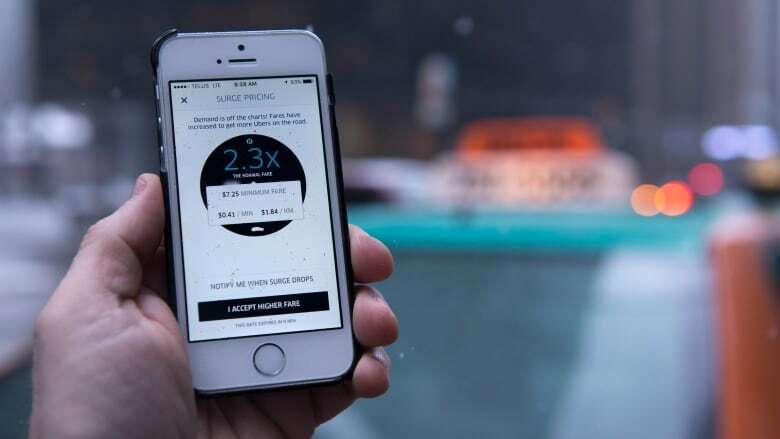 Uber spokeswoman Susie Heath says it has been working with the city's licensing division for the brokerage for its service, Uber Taxi, that connects riders with cab drivers in the city through a mobile app. The move does not affect the company's controversial cheaper service, UberX, that connects riders with unlicensed drivers, which is a practice the city says is illegal. Heath says this is another step toward a comprehensive regulatory solution that includes services like theirs. Parts of downtown Toronto was shut down last month as taxi drivers protested Uber and demanded change from Mayor John Tory. Tory has said the city is working on a new regulatory framework with the goal of incorporating new technologies such as Uber's into its taxi bylaws.